Have you ever considered owning property on a beautiful Island in South Carolina? Daufuskie Island is your low-key community where everyone knows everyone located in the most southern point of South Carolina tipping Georgia and overlooking Hilton Head Island. Daufuskie Island boasts a variety of historical landmarks, rich culture, wide pristine sandy beaches, local artisans, waterfront pubs and so much more. Daufuskie Island, South Carolina is nationally known through various sources such as the Island being the premise of Pat Conroy's book with his teachings here in "The Water is Wide". HGTV has taken a fondness to the Island including us in many of their story lines and Curtis Stone of the Food Network channel featured our Island staple, Marshside Mamas when he began his new series 'Beach Eats' as he traveled to "paradise locations to track down culinary treasures and hidden gems known for legendary dishes," You may have even heard about our local Rum Distillery, Daufuskie Island Rum Company while shopping in your favorite ABC store. Or simply, you may have heard about Daufuskie Island through friends and associates. Daufuskie Island can dominate any topic of conversation. Lacking a single bridge only enhances the charm of this barrier Island. 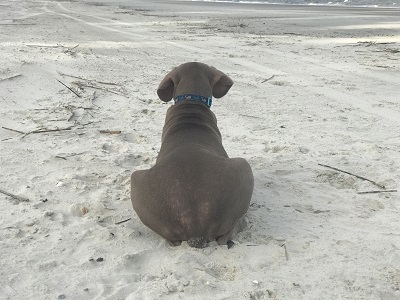 Here, take a look, through our website, at our beautiful properties here on Daufuskie Island, South Carolina. I'm sure you will fall in love too.